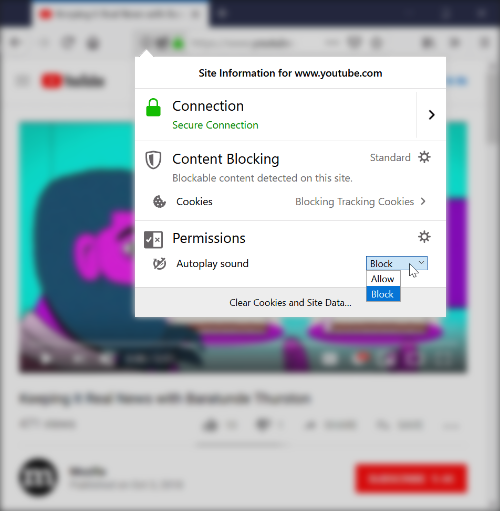 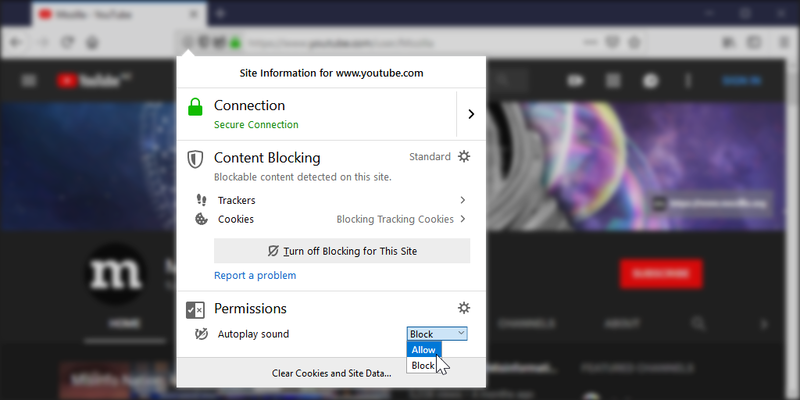 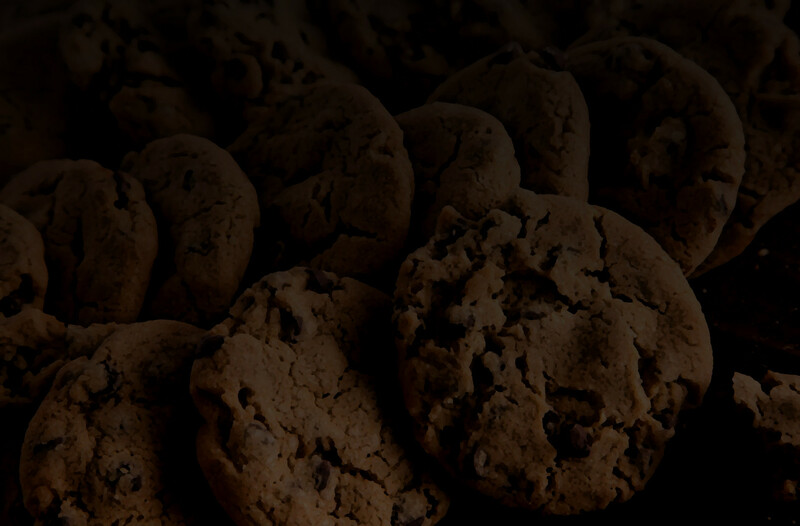 [IMG]In Firefox for Desktop, users can click on the “autoplay blocked” icon in the URL bar to access UI where they can grant a site permission to autoplay audibly. 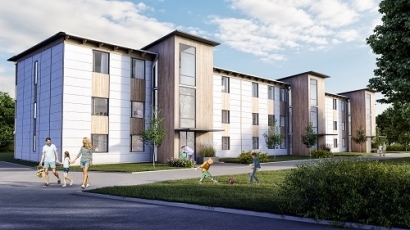 The world's first energy self-sufficient housing complex located in Vårgårda, Sweden, now runs entirely on solar energy and stored hydrogen as the result of a Danish-Swedish partnership between Better Energy and Nilsson Energy. 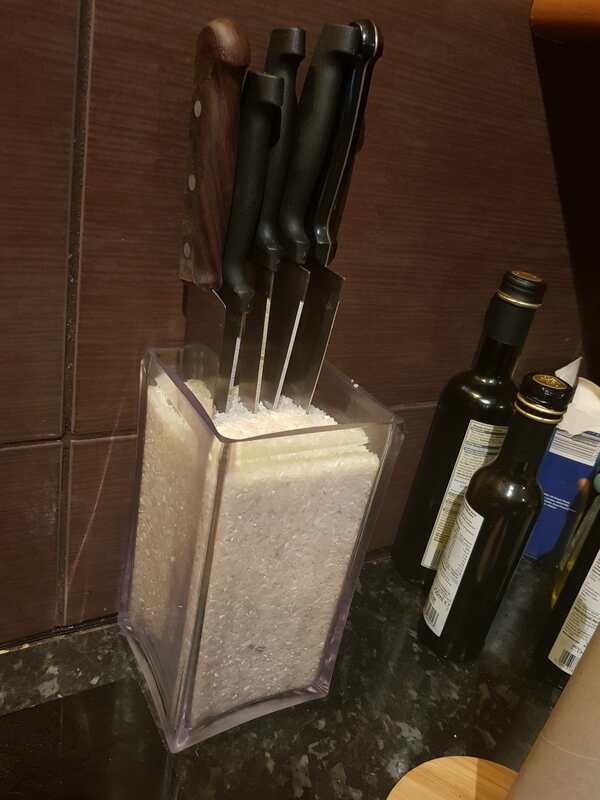 A #vase or #jar filled with #rice makes a #super #handy #knife #block for every knife!